Lee Buchheit is a senior partner in the Sovereign Practice Group at Cleary Gottlieb Steen & Hamilton LLP, based in New York. 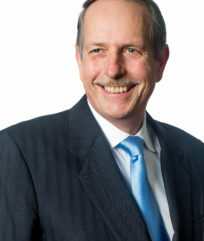 He has previously served in the Washington, D.C., London and Hong Kong offices of the Firm. Mr. Buchheit regularly advises sovereign borrowers on their debt management activities. Over the last 35 years, Mr. Buchheit has worked on the debt restructurings of more than 24 countries including Mexico, the Philippines, Russia, Iraq, Greece and Argentina.